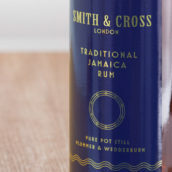 We’re very fortunate at The Whisky Exchange not only to stock a huge range of whiskies from independent bottlers, but also to work closely with our sister company, Speciality Drinks Ltd, which is an independent bottler itself. This lets us see the world of indies from a different perspective to most whisky shops. The indies work in a very different way to the distilleries themselves, having the flexibility to bottle what they want, without being restrained by house style or tradition. 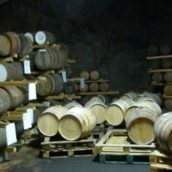 If you want to explore the full range of whisky flavours, then you need to investigate independent bottlings. 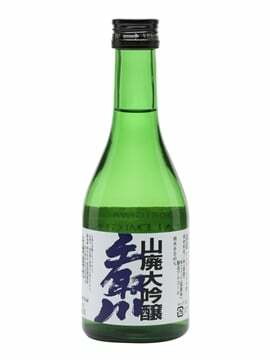 G&M is one of the oldest independent bottlers still around (beaten by Cadenhead’s), with a history going back to the early 1900s. Ollie pointed out that back in the 1950s and 1960s, it was the main bottlers of whisky from some of the best-known distillers in Scotland – way before Macallan was bottling its own, Gordon & MacPhail were sending the distillery’s whisky around the world. 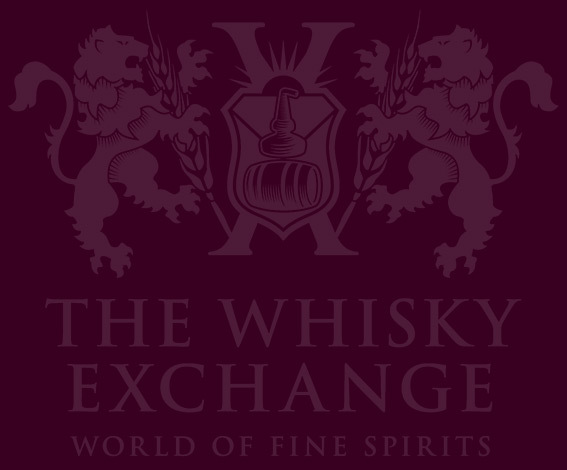 We tried: Gordon & MacPhail Tormore 1996 20 Year Old Cask Strength Whisky Exchange Exclusive – fruit, custard and spice. While it’s not as well known as some of the bottlers we heard about during the evening, Morrison & MacKay is increasingly making a name for itself. With a history of whisky production in the family – the Morrison of the name is one of the brothers who started Morrison Bowmore Distillers – the company started out as a producer of whisky liqueurs. However, thanks to having excellent access to casks, Morrison & MacKay has expanded the Carn Mor range and is starting to turn heads. 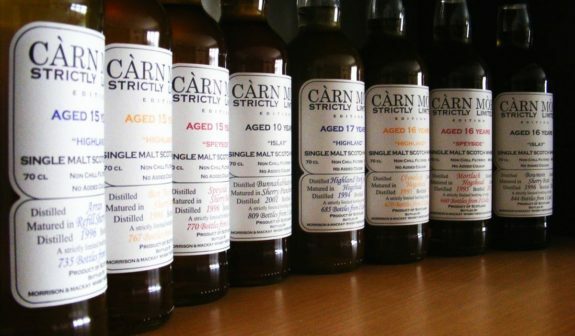 We tried: Carn Mor Caol Ila 2009 7 Year Old Whisky Exchange Exclusive – orchard fruit, maritime notes and loads of smoke. Ollie couldn’t choose which independent bottler was his favourite, but Signatory Vintage is in the top handful. Founder Andrew Symington has been choosing excellent casks for decades, and is dedicated to finding and making good whisky. 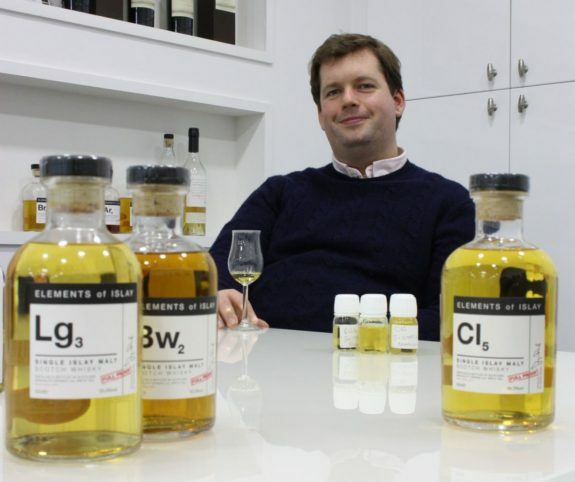 If you pop into Edradour – Signatory’s distillery – you are just as likely to find him wearing a boiler suit and tinkering with a still as you are to see him in the shop, talking about his whiskies. 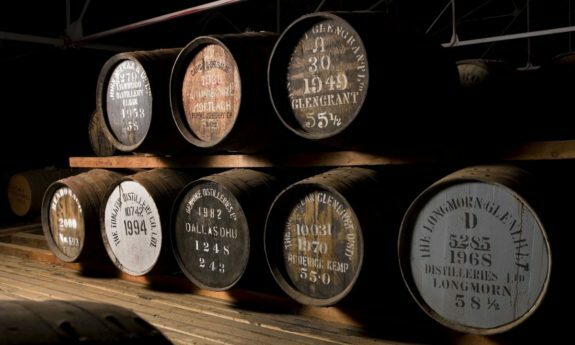 With incredible stocks of great whisky and a dedication to bottling it, its releases are always worth a look. 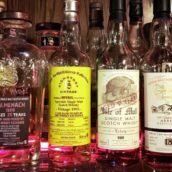 We tried: Blair Athol 1988 27 Year Old Whisky Exchange Exclusive – toffee, lemon drizzle cake and spiced apples. The final two bottlers we tried whiskies from are run by brothers – Fred and Stewart Laing. They split their family company in 2015 and Fred kept the original name. 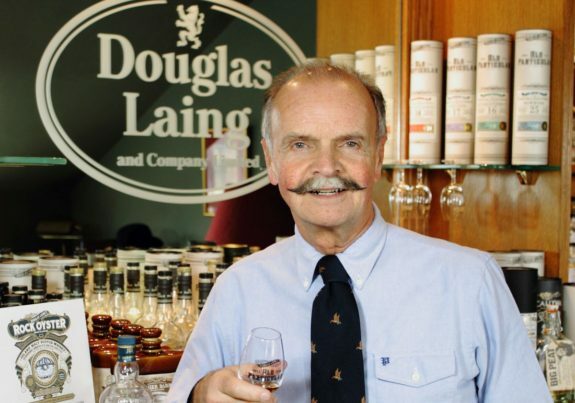 He now runs Douglas Laing with his daughter Cara, and while the company is best known these days for its range of blended malts – including Big Peat and Scallywag – it still bottles single malts under the Old Particular and Provenance labels. 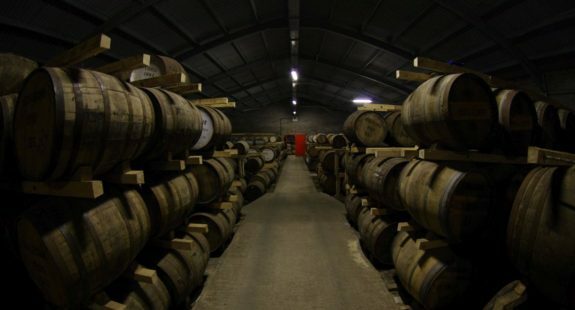 The Laing warehouses were always famously well stocked, and the gems that are appearing suggest that Fred definitely got his fair share when it came to dividing up the casks. We tried: Glenrothes 2004 12 Year Old Old Particular – singed raisins, leather, and rum-and-raisin fudge. 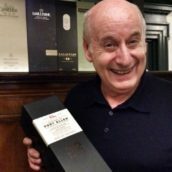 Stewart Laing and his sons, Scott and Andrew, run Hunter Laing, and focus on single casks of whisky more than Douglas Laing. 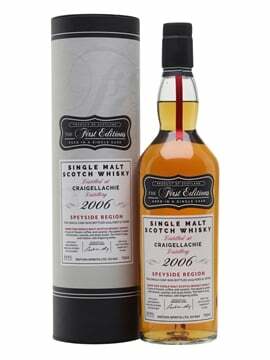 They kept the Old Malt Cask and Old & Rare ranges in the split of the company, and have added The Sovereign to the list, bottling single grain whisky as well. While Douglas Laing may have fancier packaging, Hunter Laing has a more traditional independent bottler approach, focusing on the whisky in the bottle. 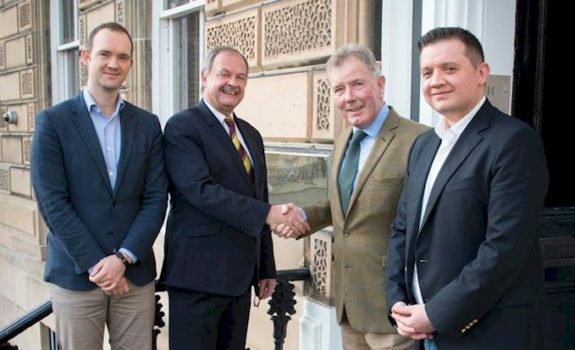 With a distillery being built on Islay – Ardnahoe – and Bruichladdich’s former master distiller Jim McEwan on board as an advisor, there are exciting times ahead for Hunter Laing. 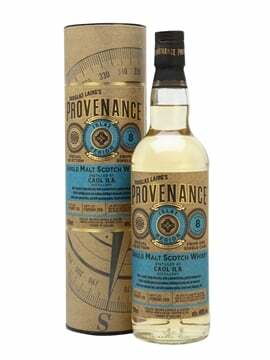 We tried: Hunter Laing Cambus 1988 26 Year Old Sovereign – custard tarts, candied lemon and butter icing. For more indies, head over to our 20 independent bottlers you need to know post.